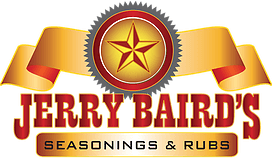 Each of Jerry Baird's Seasonings are available in 25lb Bulk. 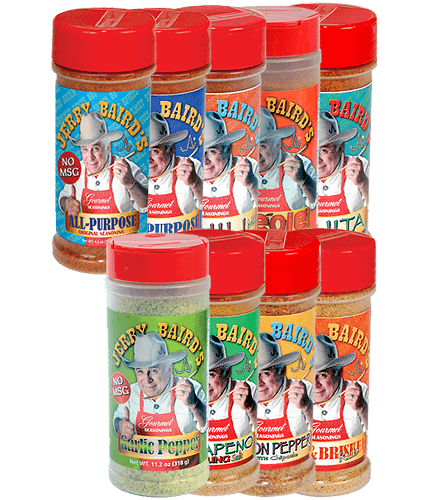 Allow a production time of 1-2 weeks. We welcome call in orders.